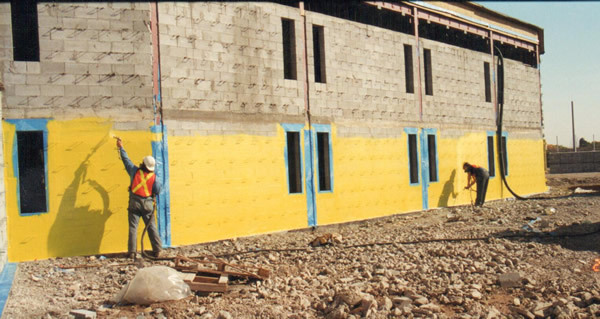 Project Profiles | Advanced Coatings Inc.
Over 20,000 sq.ft. 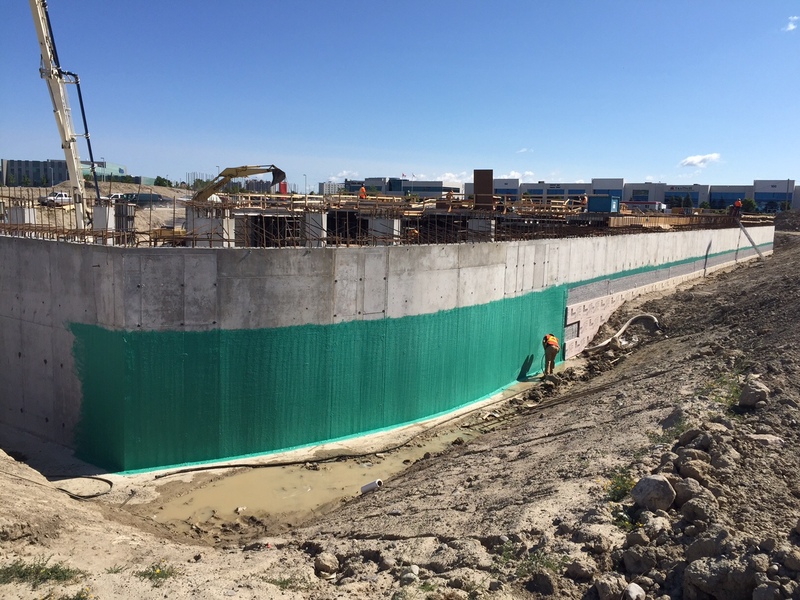 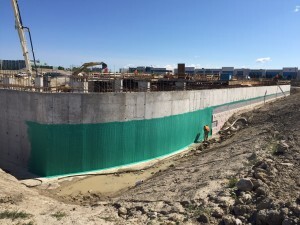 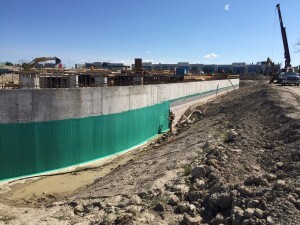 of Rub-R-Wall Waterproofing and Geo-Wrap Drainage composite is being installed on the new Pfaff Porsche Building being constructed in Vaughan, Ontario just North of Toronto. Designed by Quadrangle Architects and constructed by Gaydon Contactors Ltd., the landmark facility is scheduled to open in the Spring of 2017 becoming one of the largest and most modern Porsche Dealerships in North America. 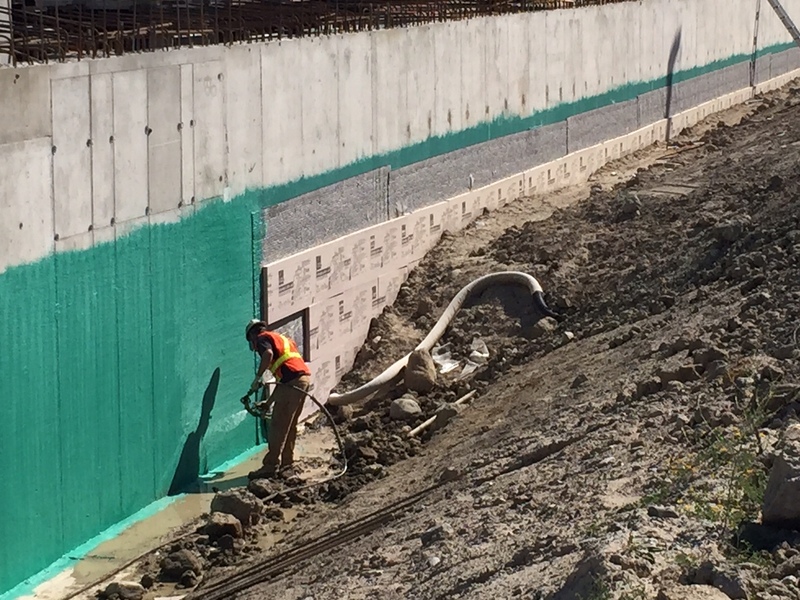 Over 130,000 sq ft of Rub-R-Wall Airtight was installed on the masonry cavity walls of the Maplehurst Correctional Facility being constructed in Milton, Ontario. 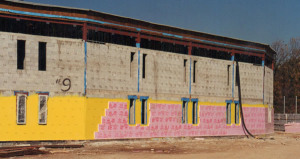 It was chosen because of its ability to meet Type I Water Vapour Permeance standards and Type III Air Leakage Standards. 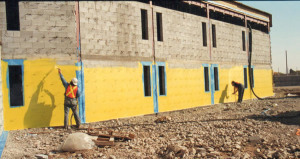 Rub-R-Wall was applied using a three-man crew over a period of four months. 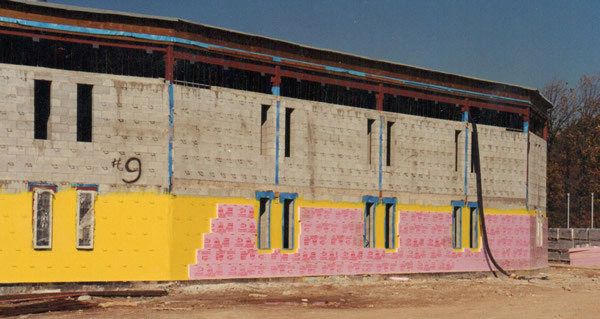 According to Don Rosart of Squire Masonry “the quick application of Rub-R-Wall Airtight allowed us to keep the project ahead of schedule, minimizing headaches and maximizing performance leading to more efficient construction”.